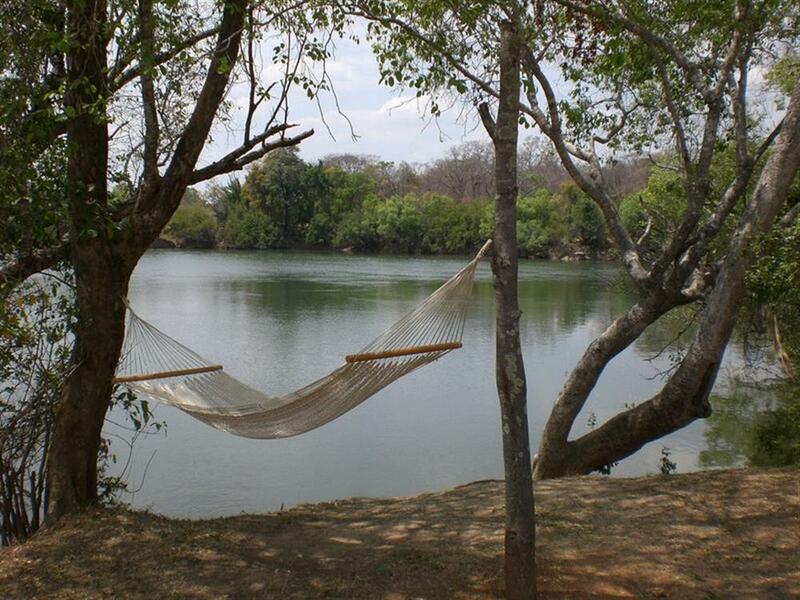 Mayukuyuku Camp is located on the banks of the Kafue River in a location that is probably one of the most picturesque spots in the whole park. 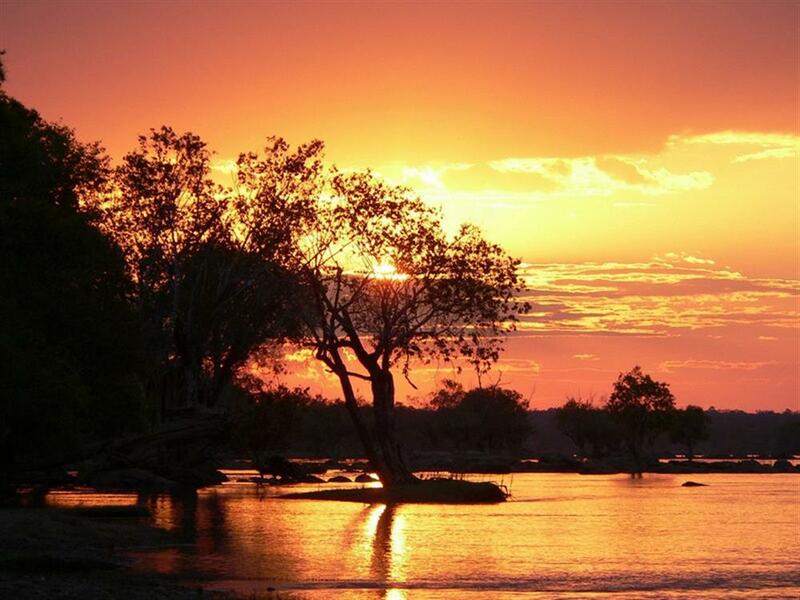 The Kafue is well known for its diverse variety of terrain, wildlife and birds - probably only second to the Serengeti - and is still fairly unexplored to this day. 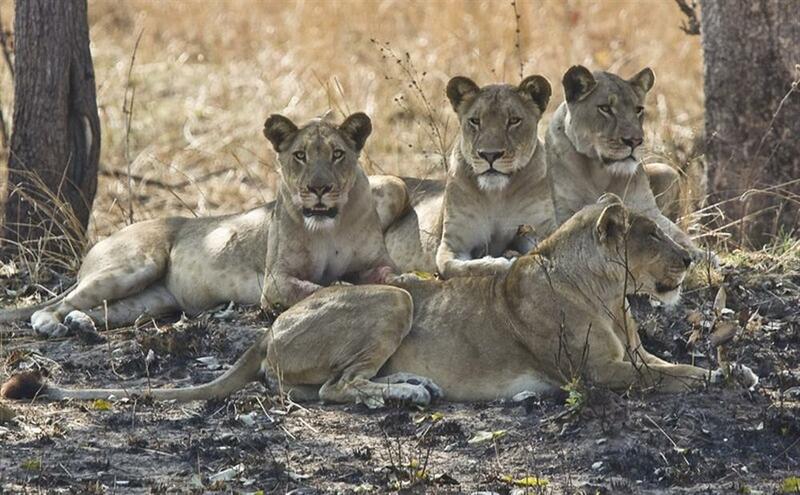 Four of the Big Five are here, plus Cheetah and Wild Dog, as well as over 450 species of birds. 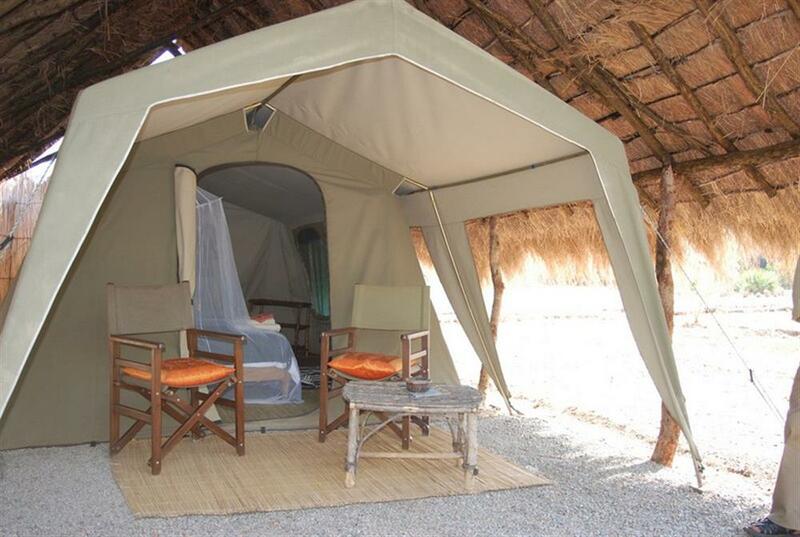 This small, intimate camp has just 4 luxury en-suite permanent tents under thatched roofs with their own verandahs and hammocks, each one overlooking the river. The adjoining bathrooms are open to the stars, have hot showers and flushing toilets. 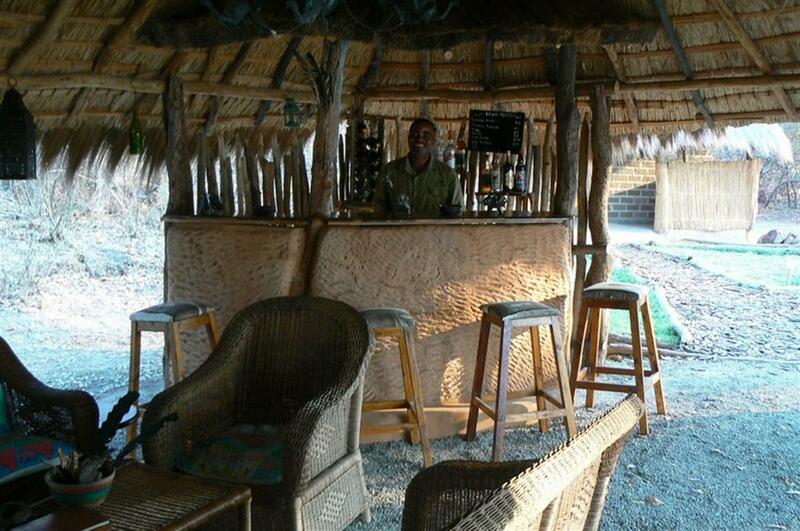 Nearly all of the camp's structures have been built using natural materials collected from outside the park, giving the camp a rustic, old style "safari feel". An open sided dining room with a small lounge and bar offers an alfresco dining experience. Over 45 mammal species have been recorded in the Kafue so even regular safari goers can find wildlife that is new to them - Aardvark, Pangolin, Caracal to name but a few. 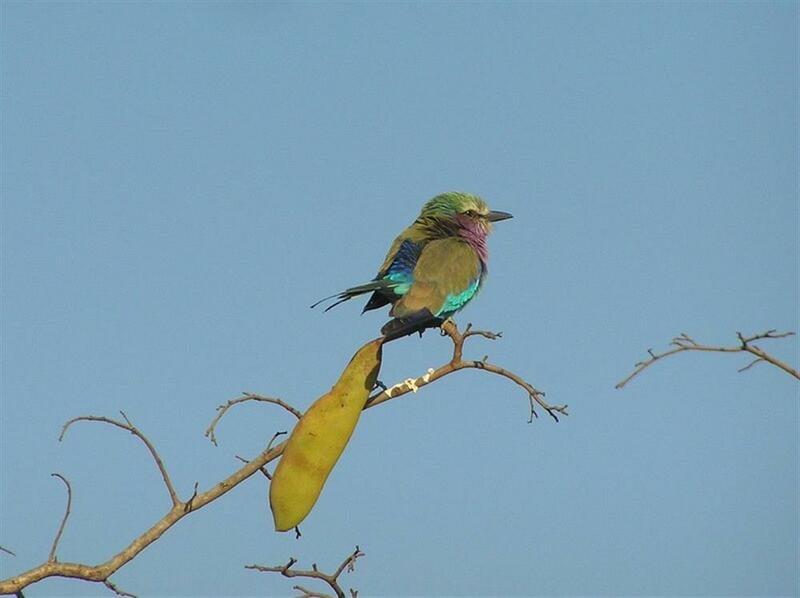 Birdwatching is also excellent here, with rarities such as the African Finfoot and Pels Fishing Owl. Activities on offer include early morning and sundowner game drives in open vehicles, walking safaris with a guide and armed scout, boat trips for game viewing from the river, bird watching and fishing. Alternatively you can hire a wildlife guide who will accompany you in your own vehicle for a game drive, for the day, or longer trips if booked in advance.